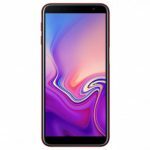 Home » Samsung » Samsung Galaxy A7 2018 Advantages, Disadvantages, Review – Over Priced !! 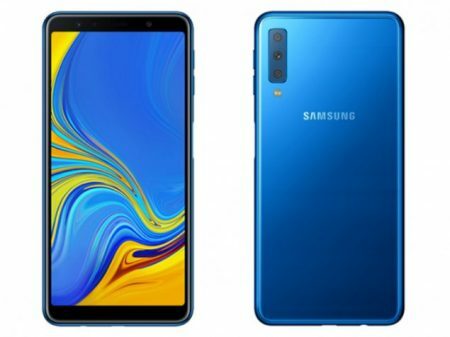 Samsung Galaxy A7 2018 mid-end smartphone launched into the market. So, check out Samsung Galaxy A7 2018 advantages (Pros), disadvantages (Cons), problems and drawbacks/defects before purchasing. Currently, it is available on online shopping sites like Flipkart, Amazon to buy. Samsung Galaxy A7 2018 comes with latest Android OS, v8.1(Oreo). It offers 6.0 inches Super AMOLED capacitive touchscreen with a good screen-to-body ratio of 74.4% and multitouch in it. Its display has good pixel density for its full HD resolution(~411 PPI) with 18:5:9 aspect ratio. The display is protected by Corning Gorilla Glass (unspecified version). It is built with a glass front/back that is made up of Gorilla Glass and surrounded by the aluminum frame. The device is lightweight to carry with just 168g and 7.5 mm in thickness. It supports Single SIM (Nano-SIM) or Dual SIM Nano-SIM Dual stand-by). Samsung Galaxy A7 2018 has equipped with Exynos 7885 Chipset and the performance is good with no lags. It encompasses with Octa-core processor 2.2 GHz Cortex-A53 and the gaming performance is good. Brings an internal memory of 64/128 GB. 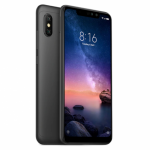 It offers Triple 24 MP, (f/1.7, PDAF ) + 8 MP, (f/2.4, 13mm (ultrawide) + 5 MP, (f/2.2, depth sensor ) rear camera with additional features like LED flash, HDR, panorama. It offers 24 MP front-facing camera with additional features like HDR, f/2.0. It is available in Black, Blue, Gold and Pink colors to choose. Samsung Galaxy A7 2018 supports additional features like Active noise cancellation with dedicated mic, Dolby Atmos sound, ANT+ support, Samsung Pay. Samsung Galaxy A7 2018 smartphone comes with good features, but it is overpriced. There are many smartphones in the market which offer better value.